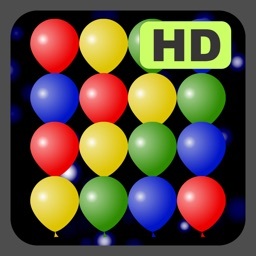 Tap 'n' Pop is one of the most popular classics for the iPhone. 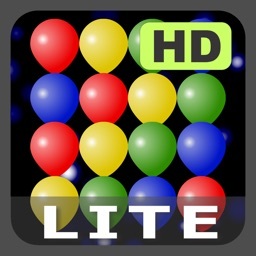 Rotate, shake and tap your device, pop the balloons, use the power ups in this fun and challenging game. 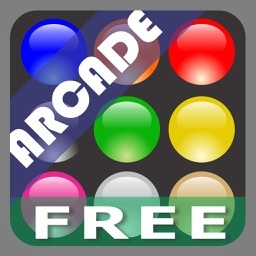 Shake your iPhone/iPod/iPad to reset colours. Very useful when you are running out of moves! You only get a few at the beginning though. "Poppit with a twist! ... well worth the price!" 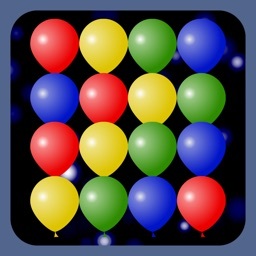 "Fun game played just like pop it on pogo ... a must have game"
Pop groups of colored balloons to clear and reveal packages containing various items. Reveal all items to reach the next level. 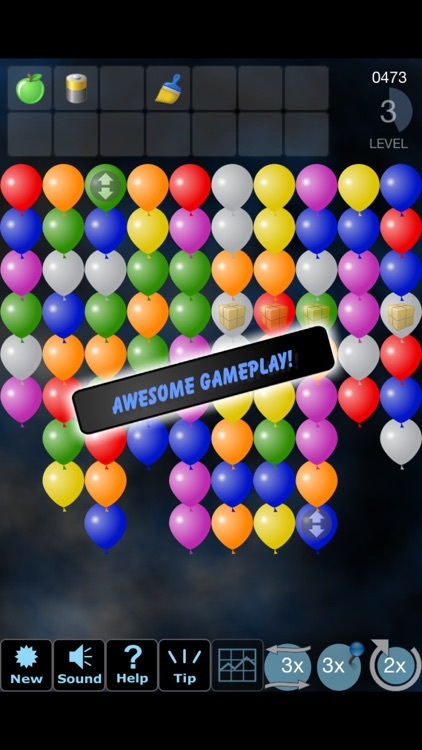 Tap once to select the group of same colored balloons you want to pop (balloons will start pulsating) – tap again to pop the balloons. 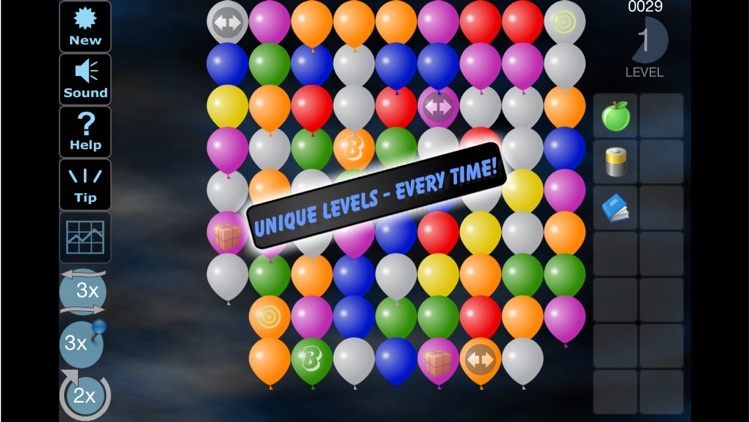 Balloons below the removed ones will move up to fill the empty space. Package will be revealed if no balloons are covering it. 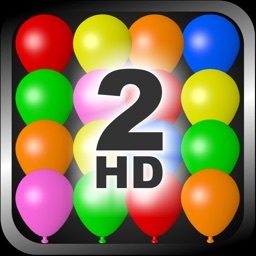 Rotate your iPhone and balloons will move up – re-arranging positions and helping you out when you think you are running out of moves. 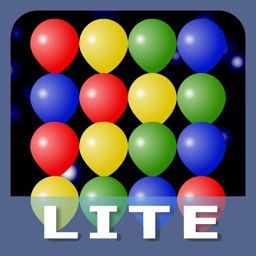 You have limited number of “rotations”, but you earn new one each time you complete a level. 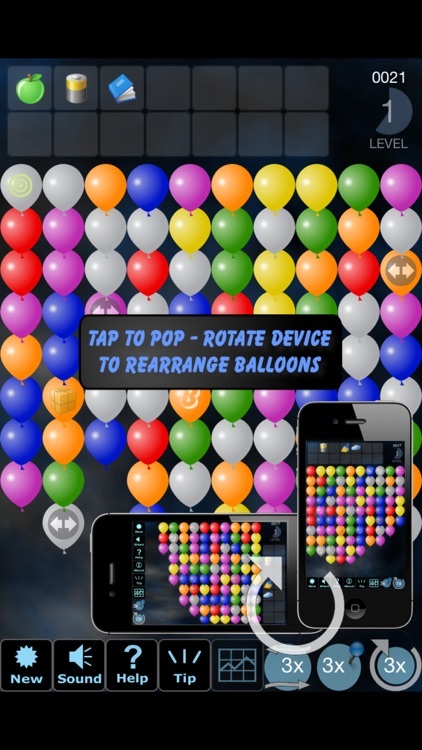 If you run out of rotations, but rotate your device anyway – balloons will simply be rotated along giving you the same layout as before the rotation. When you find yourself in a "tight spot" - use one of your pins to pierce any balloon that's in your way. Pins are hard to come by so use them wisely.